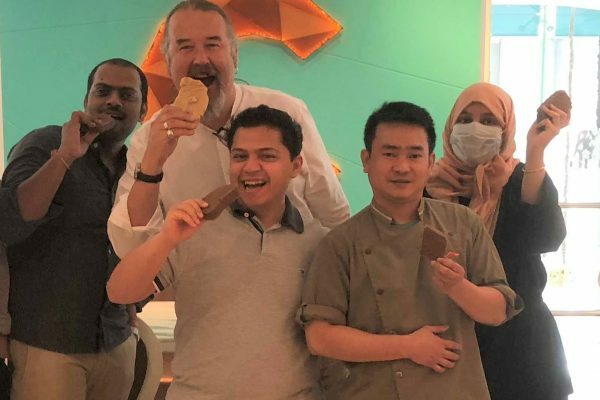 British fudge is being sold in Saudi Arabia for the first time after Confectionery Production editorial board member Andy Baxendale was recruited to teach the country’s confectionery producers how to make the sweet treat. Fudge was identified as a popular form of confectionery in the Middle Eastern country because of its unique, luxurious texture and flavour and because, unlike chocolate, it doesn’t melt in the region’s sweltering temperatures. It is being sold to families going to the first cinema to be opened in Jeddah for 35 years after the Saudi government’s landmark decision to lift the ban on movie screenings in the country. Known throughout the industry as The Sweet Consultant, Andy Baxendale, has 23 years’ experience in the confectionery business with a Master’s of Science in Advanced Food Manufacture. He was contacted by chocolate makers Le Concheur based in Jeddah, Saudi Arabia, when they were looking for an expert to oversee their production of British-style fudge and was flown out especially to help with manufacture and staff training. 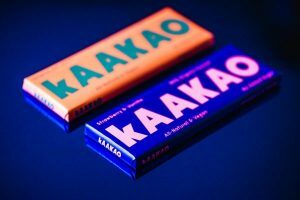 It is now being sold in the country for the first time after being launched in the Le Concheur shop in Prince Sultan Road, Jeddah, where it is also made using local ingredients and flavourings such as cardamom, dates and cinnamon. Demand has already been so great that a second store is due to be opened this month at nearby Red Sea Mall, home of the city’s first cinema in 35 years. 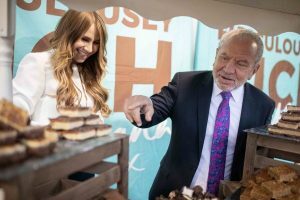 Dr Abdullah Al-Ariefy, the owner of Le Concheur, said: “We identified Andy as the man to help us develop and produce our own range of fudge because of his extensive track record for sweet development and production in the UK. 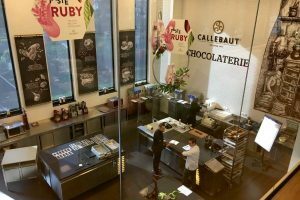 Andy, who is a former product development manager for Chewits in the UK, is now looking to tie up deals to introduce British fudge to Dubai, the UAE and other countries in the region. He said: “The demand for traditional British fudge in Saudi Arabia has soared since its launch earlier this month as people really enjoy both the taste and its presentation as the kind of high-quality product which people in Saudi Arabia love.